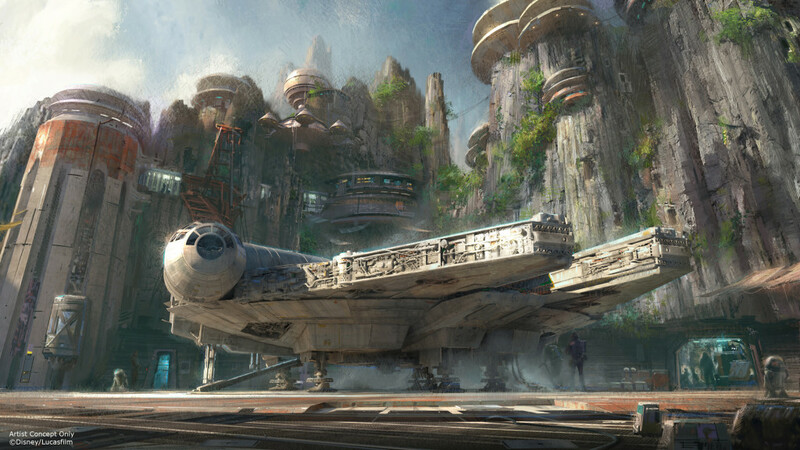 More Star Wars For Disney Parks! Even more great news! 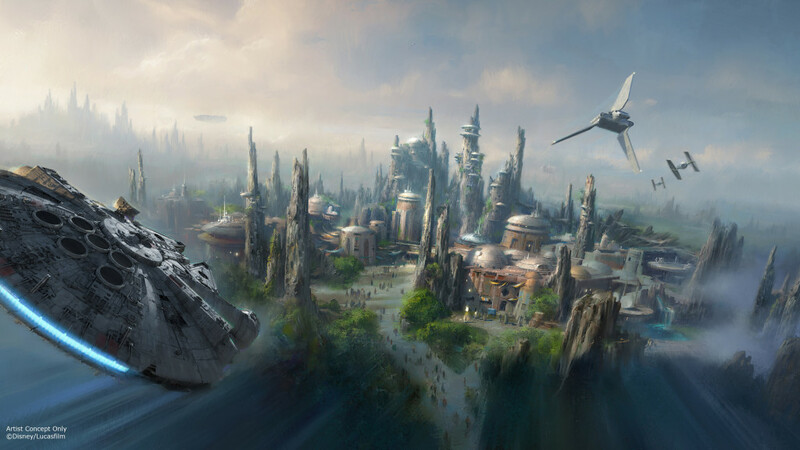 It has been announced that there will be even more Star Wars at the Disney Parks! Check out the article at StarWars.com. It looks like much of it will be a city scape that resembles Naboo. It also seems to include the Millennium Falcon! Previous Previous post: ROGUE ONE CAST ANNOUNCED! Next Next post: New Poster Revealed of The Force Awakens!